In the history of videogames, as well as in other arts, there are several works that mark the beginning or the end of an era. In this Top 5 we are going to analyze the most important videogames of history and how they changed the way we play. 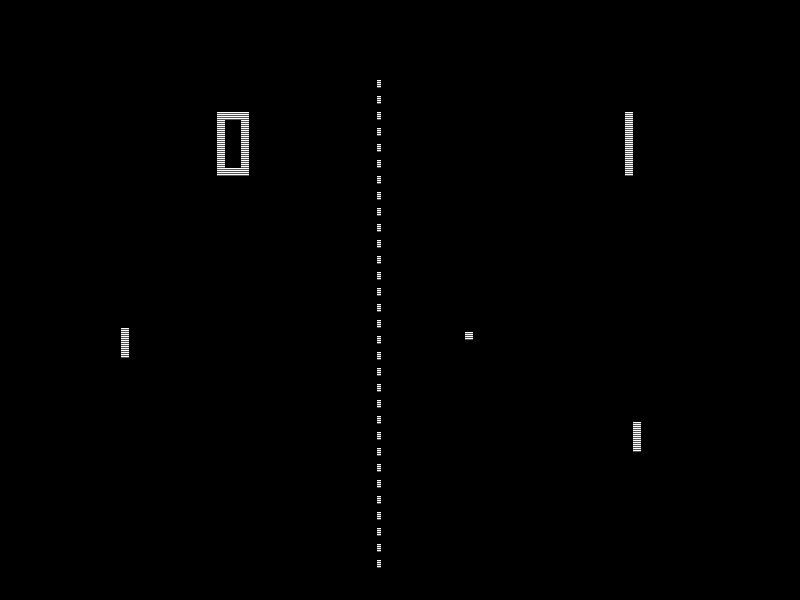 The first commercially successful arcade videogame of history sold thousands of cabinets. It is a very simple game where two players have to confront in digital table tennis. It was the game that changed home gaming forever. The puzzle for the masses. Tetris is simple to play but challenging enough for the best players around the world. The game has received numerous updates and it is still considered as one of the most entertaining for puzzle lovers. The addictive quality of its gameplay is still the key of its success. 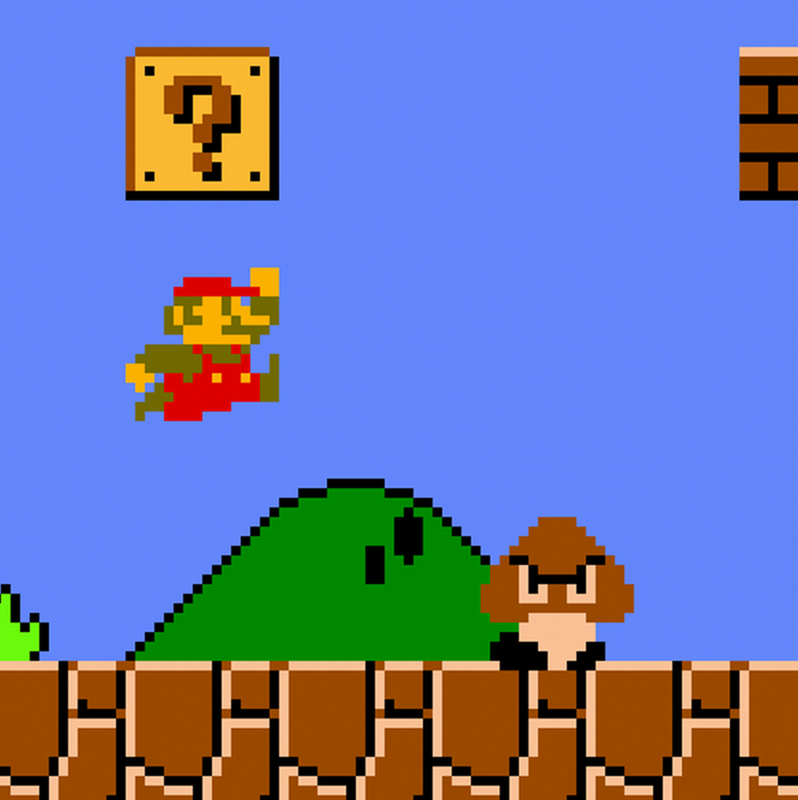 The videogame from Nintendo that changed platform gaming forever. The game was so popular that held the Best Selling title for three decades in a row until Wii Sports took that place. 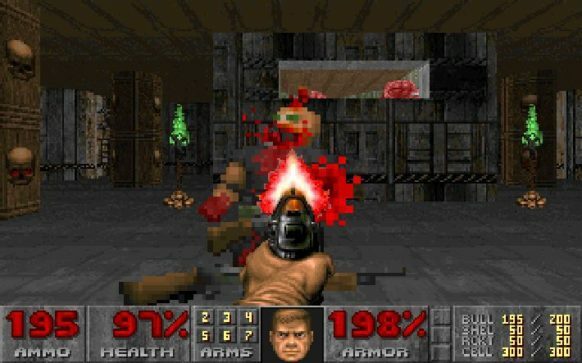 The FPS that forced ESRB to be created. A bloodbath with aliens from another dimension that became the template for other FPS to come and introduced a 3D perspective evolved from Wolfenstein3D. If today you enjoy Call of Duty, it is because Doom came to be in 1993. 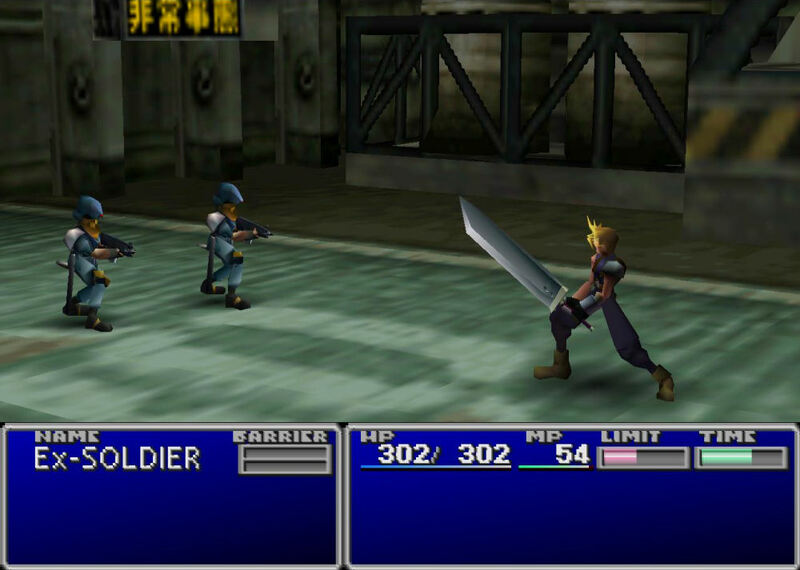 The first RPG of the Final Fantasy Saga in PlayStation was the one responsible for making J-RPG a popular genre in Occident. It has one of the most breathtaking intros of PlayStation and it had a polygonal world that let you explore dozens of places as well as charming characters. It changed how Occident got close to J-RPG genre from the Super Nintendo and Sega Genesis times. This entry was posted in Games and tagged Final Fantasy Super Mario, NES, PlayStation, Pong, SNES, Tetris, videogames by Juan Martínez (Google+). Bookmark the permalink.